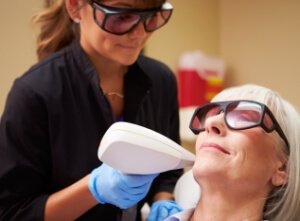 Esthetic Advisor Laser Academy provides comprehensive laser and medical esthetics education for busy medical professionals in online, hybrid, and in-person formats. 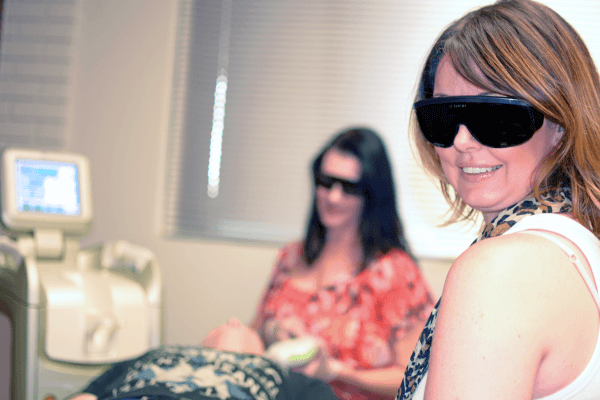 “Kristin is an expert in her field and I enjoyed her medical director’s course on Laser science and applications. She has a passion for skin aesthetics and her knowledge in the subject is outstanding! I highly recommend her course for those looking for a well-rounded, structured program with one of the best instructors in the field.” Dr. Jyoti Patel “Being an advanced educator for PCA SKIN and a Master Esthetician, continuing education is essential for professional growth. 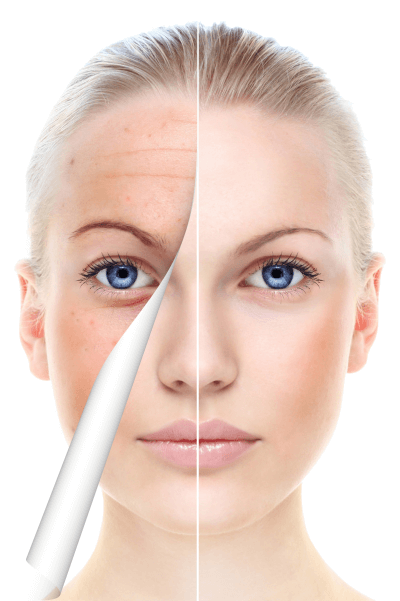 Esthetic Advisor Laser Academy truly believes in the quality of the education they provide. The teaching staff makes the science behind the technology easy to comprehend. This is truly important because you want to be able to trust a technician’s knowledge and skill level. With the knowledge that I gained from Dr. and Mrs. Groop along with their staff, I feel confident in both the science and technologies that I learned. While attending the academy I was able to do a variety of treatments on various patients and skin types. This hands on experience is key to being successful in any practice even as a seasoned professional. I would highly recommend this training for any clinical professional just starting out or even for someone looking to advance their practical skills and education. Thank you for providing me the skills and tools for my continued success!” Amy Hirshfeld LE, LEI Advanced National PCA Educator "I was expecting to be bored out of my mind. Couldn’t be farther from the truth! Kris is a wealth of knowledge and keeps it fun! THANKS! Dr. G Tuscon Supplement your income as a Medical Director! At EALA, medical professionals benefit from extensive hands on time with experienced, ARRA certified, instructors who currently work with the technologies on a daily basis as a career. EALA specializes in helping medical professionals profitably transition into the rewarding medical and laser esthetics field. Our flexible live, online, and hybrid courses allow medical professionals to learn the latest medical esthetic and laser procedures in a format that works with their own busy schedule. EALA’s goal is not to be the biggest medical esthetic/laser training school, but the very best. 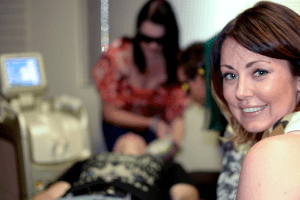 Our live class sizes are small (10 or less in classroom and 5 or less in clinic) to ensure enough hands-on treatments for medical professionals to quickly gain the confidence and experience they need to succeed in their own career. Doctors, nurses, PA’s and NP’s will appreciate that Kristin has spent years developing research supported and experience tested curricula. We incorporate both time tested as well as the very latest procedures and technologies to ensure that our medical practitioners can institute what they have learned safely, effectively and profitably. EALA attendees are taught relevant, timely, valuable information that only a practitioner with over 12 years as a successful practitioner, business owner, educator, and innovator can provide. Below is a list of the courses considered most appropriate for medical professionals. Please feel free to contact us to find out how to make our courses fit YOUR schedule! 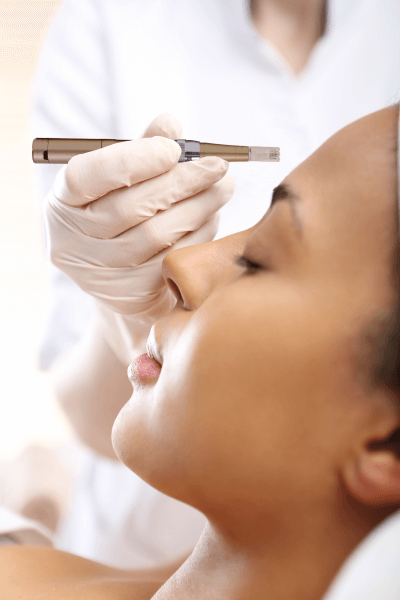 LIVE TRAINING: If you are a doctor, registered nurse, physician assistant, or nurse practitioner looking for research based, live training on the latest in medical esthetics (medical director, microneedling, etc. ) 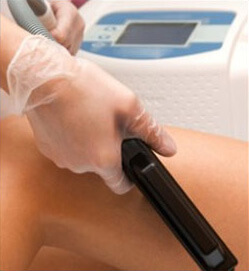 or ARRA approved cosmetic light based therapies (laser, IPL, RF, etc.) EALA provides the most comprehensive classes in the nation. Unlike the large “degree mill” training schools where you are just a number, EALA prides itself on very small class sizes using the latest technology in our state of the art and ultra comfortable training theater equipped with leather recliners, surround sound, dimmable lighting, and big screen TV’s. Medical Professionals have access to our complimentary snack center as well as the ability to check out laptops and tablets. At EALA, medical professionals benefit from extensive hands on time with experienced, ARRA certified, instructors who currently work with the technologies on a daily basis as a career. EALA specializes in helping medical professionals profitably transition into the rewarding medical and laser esthetics field. The 40 Hour Basic Laser Operator Didactic Course (Live, block schedule) This 40 hour live, didactic course was developed for estheticians, cosmetologists, and individuals making a career change into laser esthetics and is an ARRA approved course that satisfies the didactic requirement for certification in Arizona. No prerequisites. 24 Hour Medical Director Course (live) Arizona requires that a medical director supervise the operation of any Class II and above cosmetic laser. 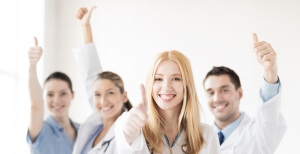 In order to be licensed by ARRA as a medical director in AZ, doctors/nurse practitioners must complete a 24 hour medical director course from an ARRA approved training facility. EALA offers an ARRA approved medical director course at our ultra-comfortable Scottsdale training theater. Sit back and relax in our leather recliners while learning laser biophysics, hair and skin histology, laser safety, medical director duties, LSO duties, hair reduction, IPL photofacial and other required training. AZ Attendees are required by ARRA to take a 50 question test and pass with an 80% or better score. 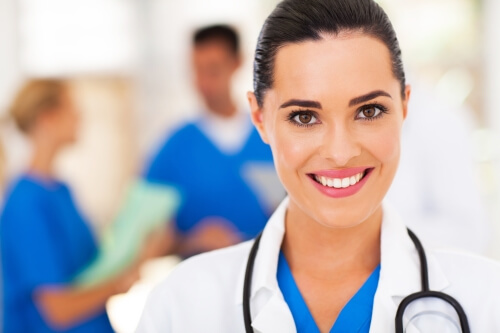 24 Hour Health Professional Laser Course (live) As a registered nurse or physician assistant in Arizona, the Arizona Radiation Regulatory Agency (ARRA) requires at least 24 hours of didactic training in laser biophysics, safety and other topics. RN’s and PA’s have the choice of attending EALA’s 24 Hour Health Professional Course or the EALA 40 Hour Basic Laser Operator Course. 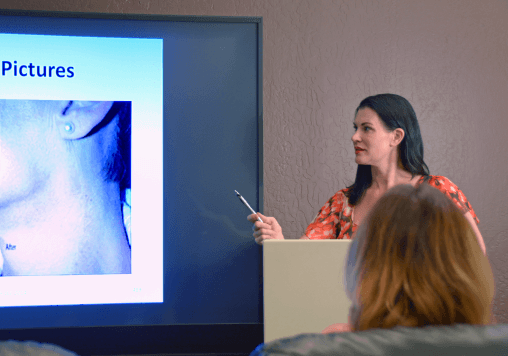 Much like the EALA Medical Director Course, the 24 Hour Health Professional Course is taught at our ultra-comfortable Scottsdale training theater. Sit back and relax in our leather recliners while learning laser biophysics, hair and skin histology, laser safety, LSO duties, hair reduction, IPL photofacial and other required training. AZ Attendees are required by ARRA to take a 50 question test and pass with an 80% or better score. Attendees of the 24 Hour Health Professional Course (a didactic course) may add individualized hands-on training sessions by arrangement with Kristin Groop. 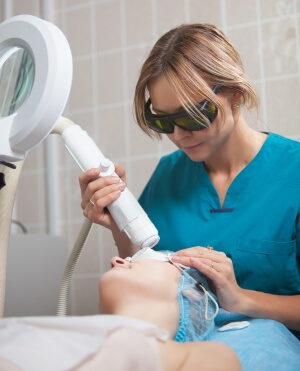 This course will also include the 8 hour Laser Safety Officer (LSO) certification, which is needed in Arizona, Florida, Texas and Ohio and other states for cosmetic laser facilities. ONLINE TRAINING: Esthetic Advisor Laser Academy (EALA) is excited to offer non-Arizona medical professionals many of our comprehensive courses in a revolutionary online format. Unlike a voice behind a boring Powerpoint presentation, all of our video courses are professionally recorded and provide engaging, educational, and often entertaining training as if you were sitting in front of a live instructor. Taking EALA courses online cuts a busy medical professional’s time away from home and his/her career dramatically while providing the same quality instruction at the convenience of learning at home. HYBRID COURSES: For those non-AZ medical professionals looking for the convenience of online didactic courses but also desire hands-on training, EALA offers several hybrid courses combining the best of both worlds. Hybrid course attendees receive their hands on clinical instruction at our Scottsdale location or at our one of our affiliate school locations. At EALA, we strive to provide medical professionals the highest quality education in formats that suit individual needs and preferences.